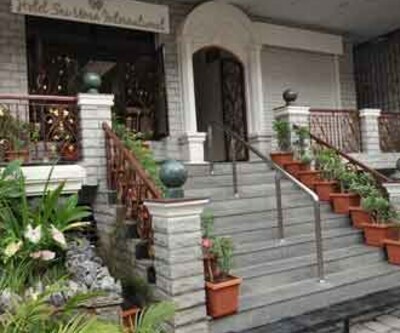 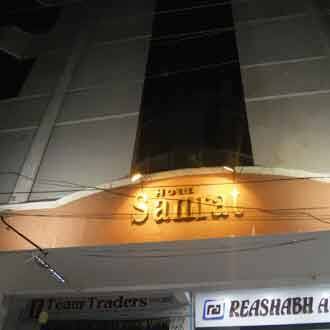 Hotel Samrat is located at 2 km from the Kanakadurga Temple. 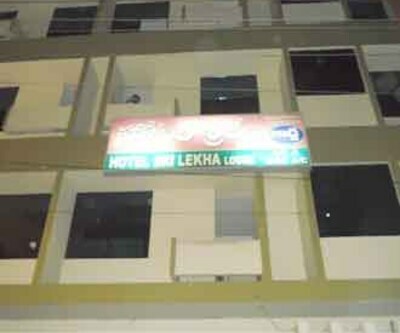 This hotel in Vijayawada can be reached from the Vijayawada Railway Junction (1 km).This 4-storey hotel has 36 well-appointed rooms. 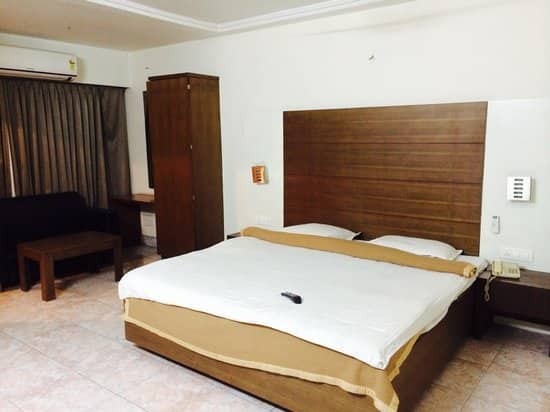 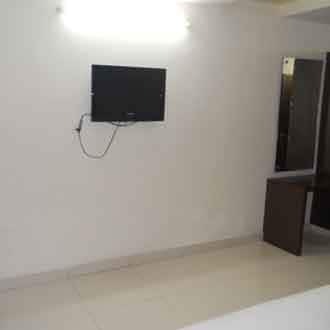 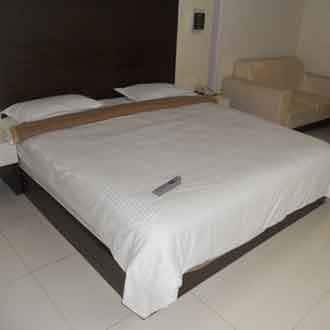 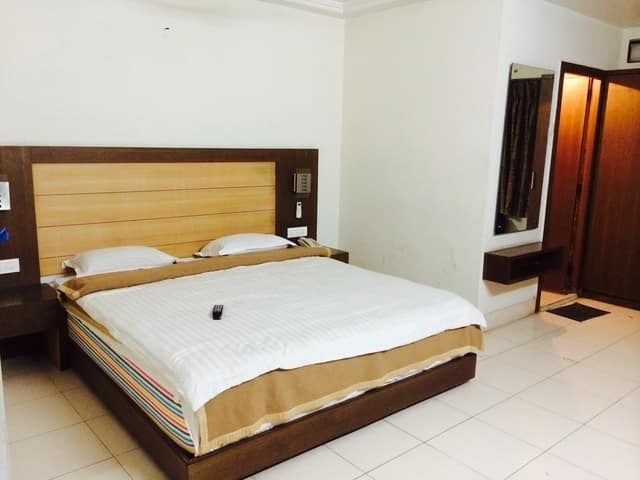 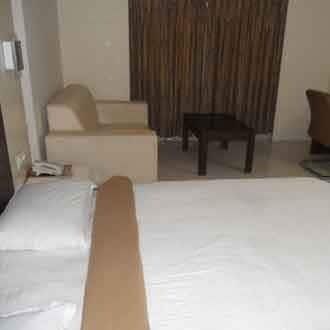 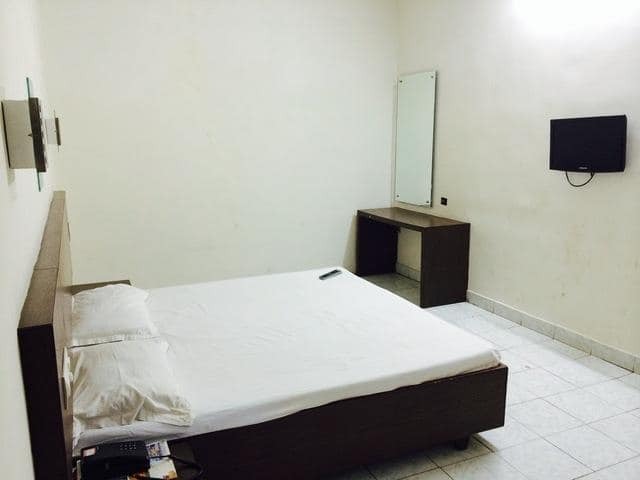 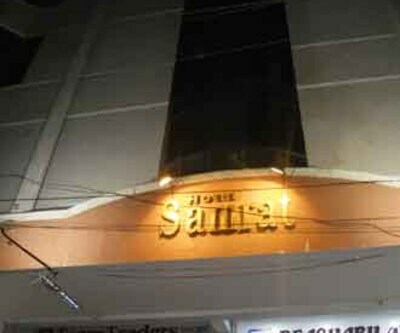 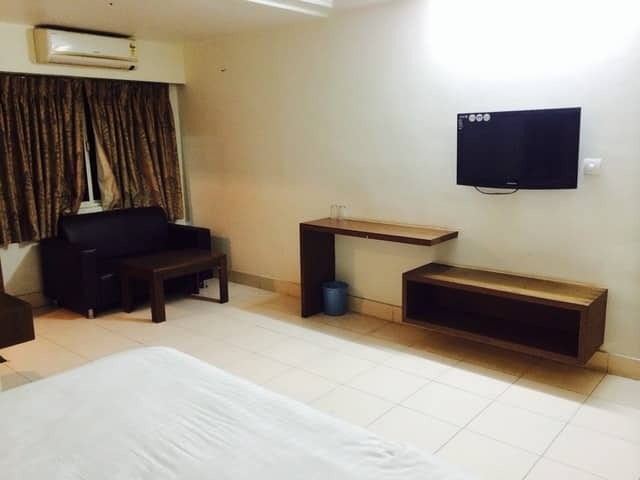 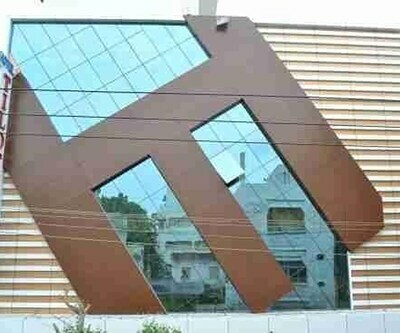 Each room has an attached bathroom with hot and cold water, a telephone, and a TV.Hotel Samrat also provides 24-hour front desk assistance, medical assistance, and laundry service.The Bandar Locks Bus Stop is at 0.5 km from the hotel, whereas the Gannavaram International Airport is at 23 km from this Vijayawada hotel. 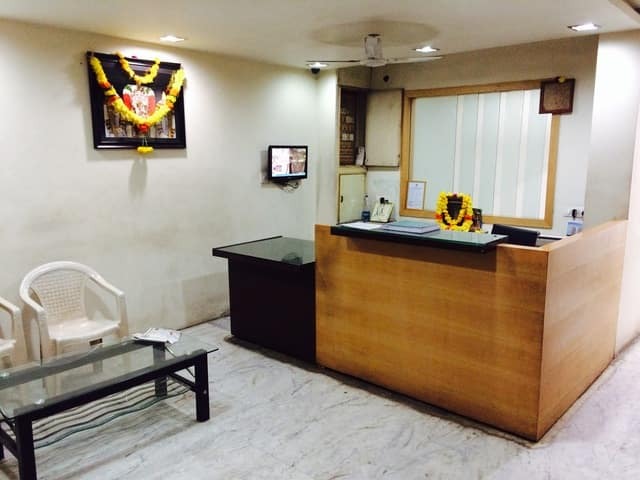 During their stay here, guests can visit the Saibaba Temple (9 km), the Kondapalli Kila (25 km), and the Mary Matha Church (6 km). 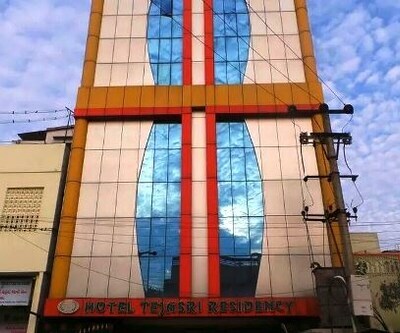 The hotel also provides room service.